The Rio 2-seater sofa has a Faux leather outer and modern design which will sit perfectly in your room. 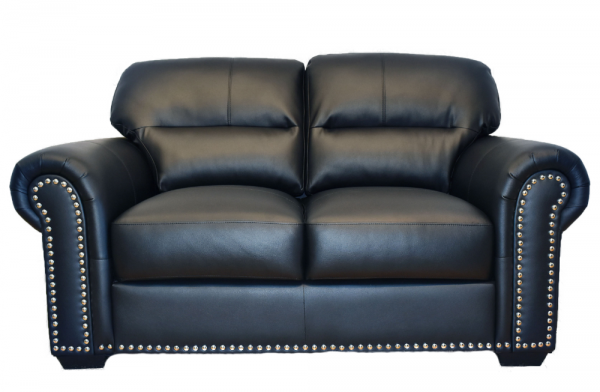 With luxurious bonded leather cushions and classic stud details make this your statement piece. Sit back and relax with this perfect weekly price.